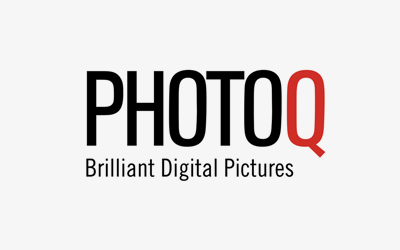 PHOTOQ Melbourne are a professional photo lab offering the highest quality film and digital photographic prints using the very latest technology. 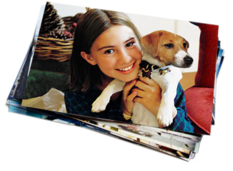 PHOTOQ specialize in transferring VHS to DVD, 8mm andSuper8 to DVD and the conversion of all other movie tape formats to digital. 143-145 High St, Kew, Victoria, 3101.